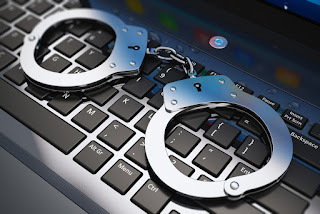 The U.S. on Monday in Abuja commenced the training of 100 Nigerian public officials on the implementation of Nigeria’s cybercrime law. In the first week, U.S. government officials will train over 50 Nigerian investigators and prosecutors to strengthen cybercrime first responder and digital evidence skills. The training will also review international cooperation, cyber security strategies and civil liberty issues. In the second week, the U.S. government officials will train 40 judges, 10 legislators and policy makers on legal proceedings and digital evidence. The training of the judges, legislators and policy makers will also address cyber security campaigns, Internet governance and countering violent extremism. Charge d’Affaires of the U.S., Ms Maria Brewer, at the West Africa Cyber-security Initiative Bilateral Workshop, said that Nigeria and U.S. would collaborate to fight against cybercrime. Brewer said that the workshop was aimed at building capacity of Nigerian law enforcement officers, prosecutors, judges, legislators, and policy makers to help with the implementation of Nigeria’s cybercrime law. “Today, we aim to equip the investigators and prosecutors from across the Nigerian government with digital, forensic, and evidence tools they need to prosecute cases. “At the same time, this workshop highlights international cooperation, cyber security strategies and civil liberty issues,” she said. Brewer pledged the U.S. commitment to helping Nigeria fight cyber crime. “Together, we are committed to helping the Nigerian government fight cyber crime; boosting cyber security is critical to prosperity in our interconnected world,” she said. 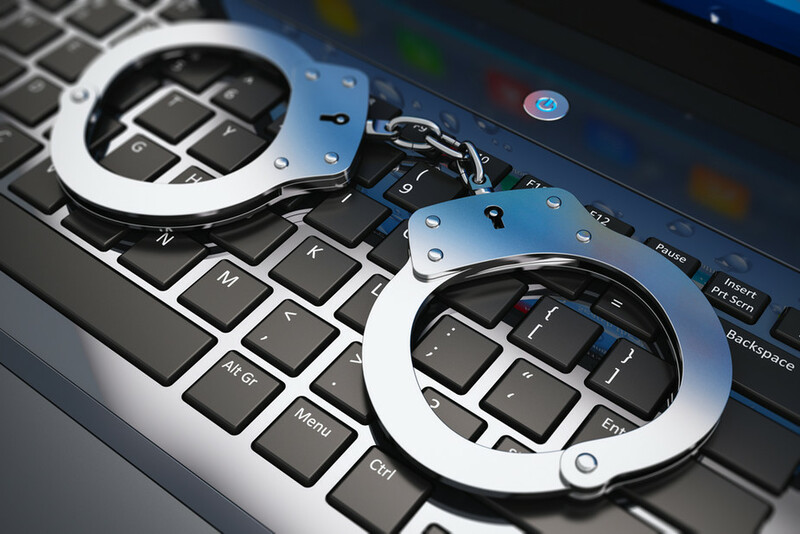 The U.S. official commended the Federal Government for the passage of the Cyber crime Act of 2015. “I commend Nigeria for accomplishing the first and most important of these steps by passing the Cybercrime Act of 2015, which incorporated recommendations from the U.S. and the UK. “We hope that this workshop will contribute to strengthening the abilities of investigators and increase our ability to cooperate across national boundaries. “Nigeria, along with the U.S., must continue to address cybercrime in a manner consistent with core values of civil liberties and commitment to privacy,” she said. She called on the participants to use the opportunity to strengthen the bonds within the Nigerian and U.S. law enforcement community. “The more we understand each other and our respective bureaucracies, the less criminals can exploit loopholes based on our divisions,” Brewer said.